People matter – now more than ever. This is underscored by the huge interest taken by exhibitors in the run-up to A+A 2017, once again allowing the world’s leading trade fair for safety, security and health at work held from 17 to 20 October to post top marks. A total of 1,930 exhibitors from 63 nations and over 67,000 trade visitors came to the world’s largest trade fair for this industry in Düsseldorf. 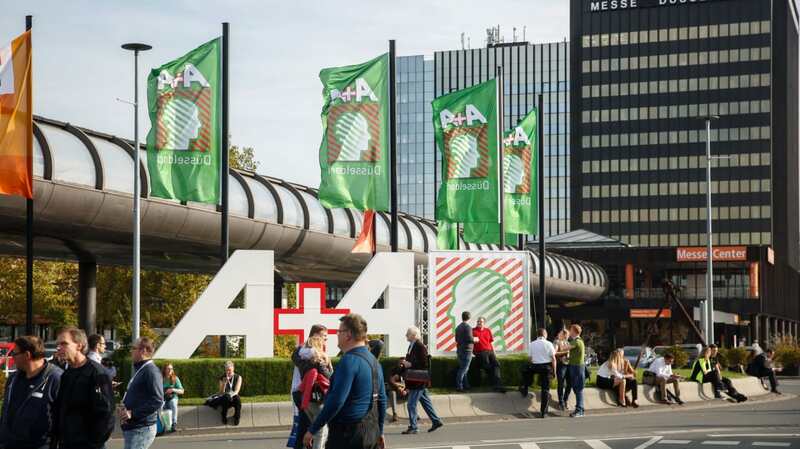 This means that this year A+A – together with the International Congress for Occupational Safety and Occupational Medicine – very much underlined the huge importance of health and safety at the workplace.